This tutorial shows the installation and configuration of Monitorix on Ubuntu 16.04 (Xenial Xerus). 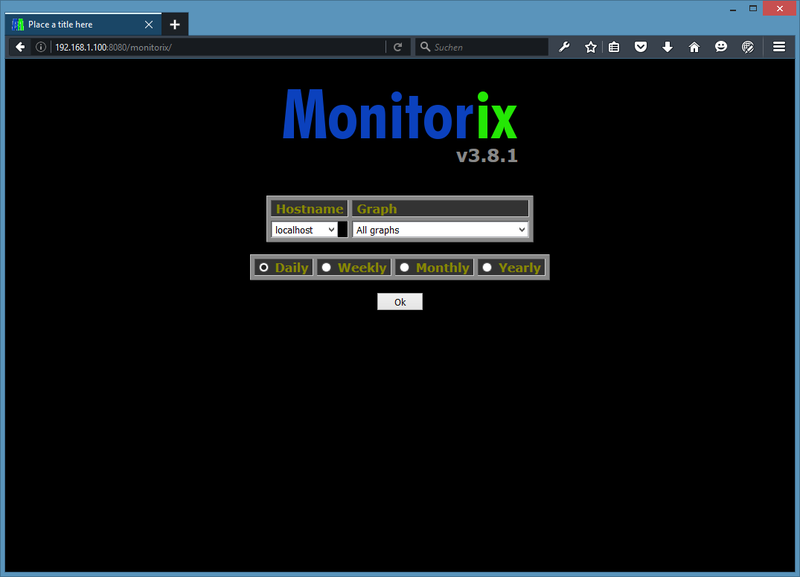 Monitorix is a free, lightweight, open source monitoring tool designed to monitor as many services and system resources as possible on servers and desktops. It consists mainly of two programs: a collector, called Monitorix, which is a Perl daemon that is started automatically as a system service, and a CGI script called monitorix.cgi. 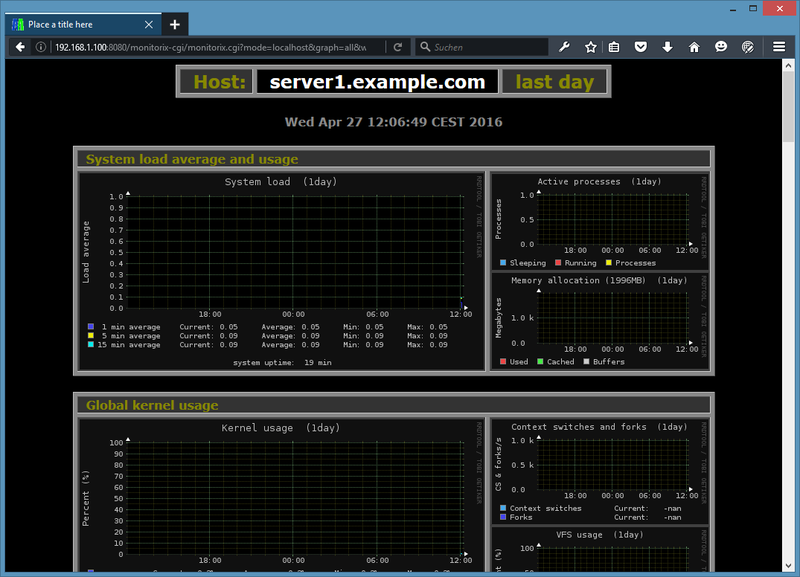 Since 3.0 version Monitorix includes its own HTTP server built in, so you aren't forced to install a third-party web server to use it. 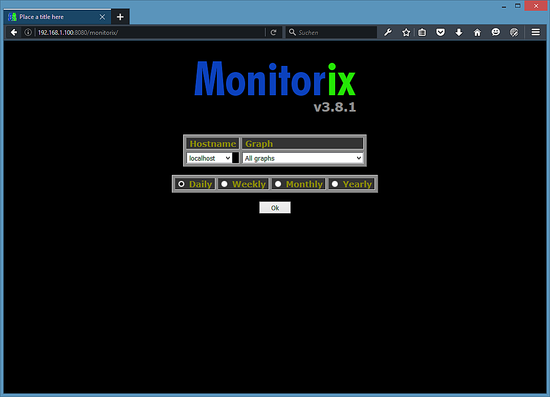 In this step, we will add the Monitorix Ubuntu repository to the /etc/apt/sources.list file. Note: It´s strongly recommended to backup the original file prior to making any change. This repository is only for debian and its derivatives like ubuntu. 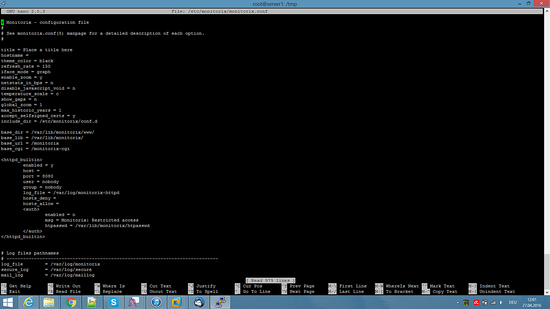 Once the repository is added, we have to download (or add) the PGP key and "install" it into the system. 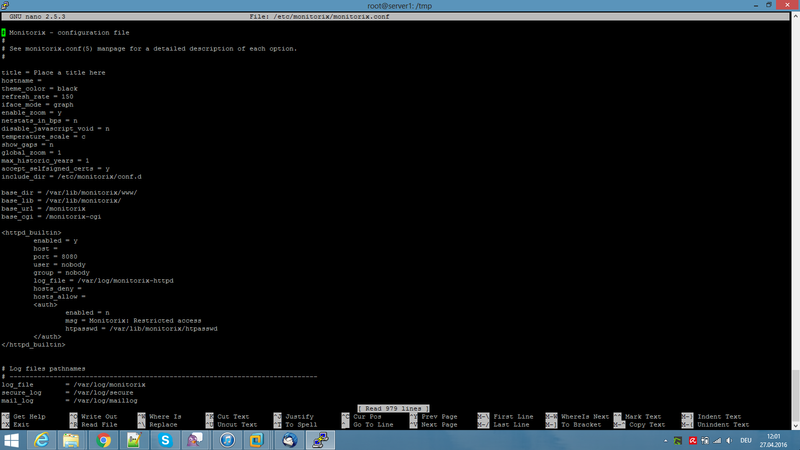 You can download the key directly from http://apt.izzysoft.de/izzysoft.asc with wget. Now install the "monitorix" package. Apt will install the dependencies automatically. Note: I'll strongly recommend to backup this file prior any change. We use the -d parameter to encrypt the password with crypt() as required by Monitorix. 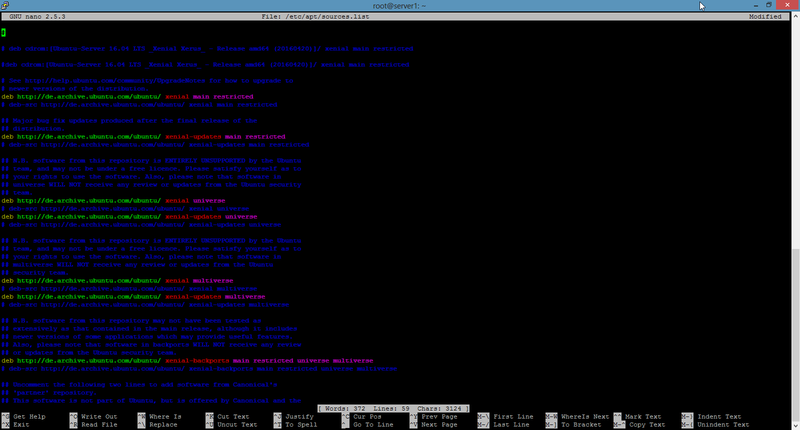 The dialog of the htpasswd command will be like this. Enjoy this cool and useful software!. Would this work on a server with ispconfig on it? 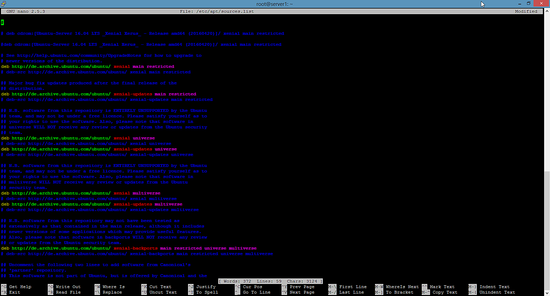 If you change the Monitorix default port from 8080 to something else, it does work without problems!